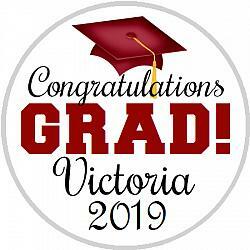 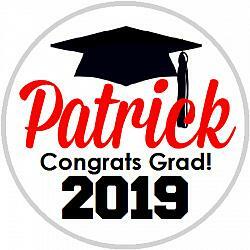 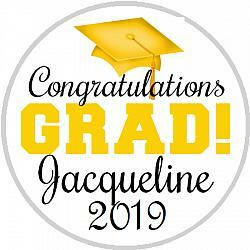 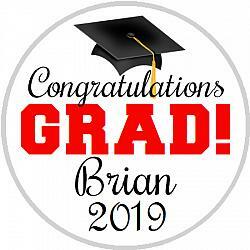 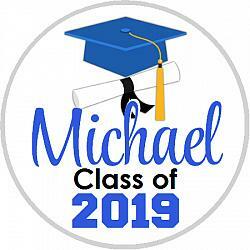 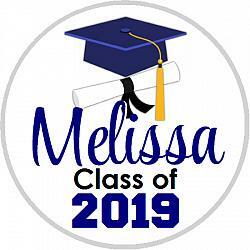 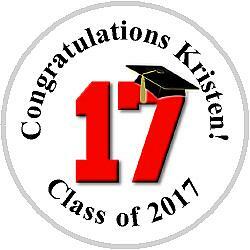 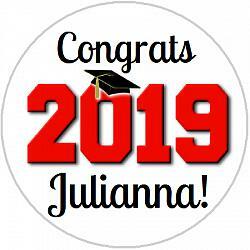 Make their Graduation Day even sweeter with our Personalized Hershey Kisses Label Stickers! 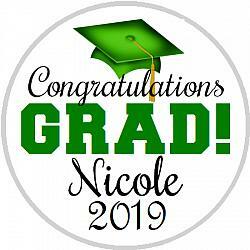 Celebrate their big day in an inexpensive way, with our Personalized Hershey Kisses Stickers! 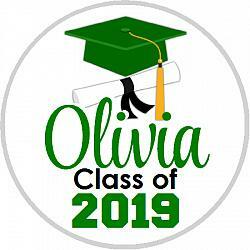 creating a personalized favor in seconds! 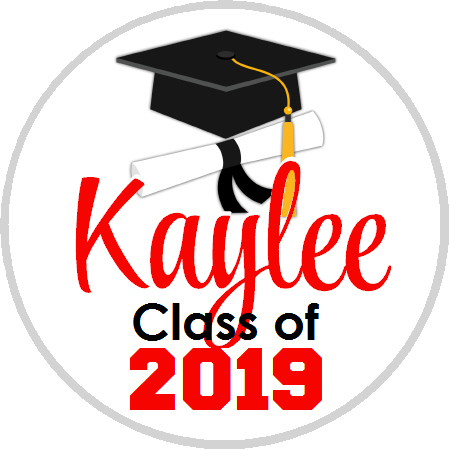 These also work great on Mini Reese Peanut Butter Cups, individually wrapped lifesavers and water bottle caps too!! 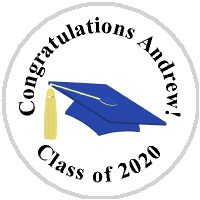 Many of our designs are available in all school colors, or you can place a special request in the custom comment box on your order form. Hershey Kisses Graduation - KISS Class of 2019 - ALL SCHOOL COLORS! !